As the economy has improved, more small businesses are confident about their futures. The National Small Business Association reports that 84 percent of the businesses that it surveyed in Dec. 2017 reported that they were confident about their futures. At that time, 53 percent reported that they were experiencing revenue growth. As businesses continue to grow, they need to make purchases to help them to continue operating and expanding. Expense management is crucial to helping small businesses to thrive. One way that businesses can manage their expenses more effectively is by using virtual payment cards. These cards can be used to restrict unauthorized purchases and to prevent fraud. What is a virtual payment card? Virtual payment cards are issued by the company that issues debit or credit cards to businesses. They are not cards themselves but rather are card numbers that can be used to make single purchases or several over a short duration. If the numbers aren’t used, they normally will not be good after a month. 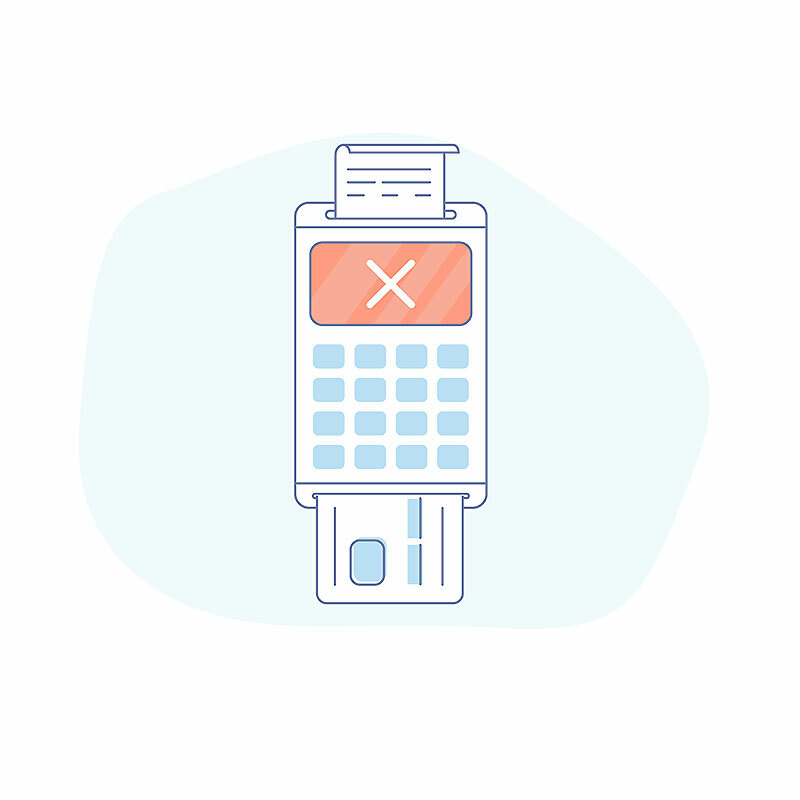 The purchases that can be made using these numbers can be restricted by merchant codes or to set categories, and the numbers will not work after they have been used. The numbers do not allow access to the company’s accounts or money and are unusable to people who might gain access to them through hacking or other means. What makes virtual payment cards important or useful to a business? Electronic payments have become increasingly popular because they reduce the risk of error, help to automate the account reconciliation process, lower the processing costs and are more convenient. However, making electronic payments using a debit or credit card can also expose companies to the risk of fraud from internet thieves. If thieves are able to steal a credit or debit card number, they can then use the information to make other purchases or to access cash from the company’s accounts. Virtual credit cards are important for companies because they help to eliminate the risk of fraud. The numbers that are assigned are only good for one purchase. If a virtual credit card will be used for more than one transaction, they can be turned off after a payment and then turned on again when the next payment needs to be made. Why can using a virtual payment card reduce the risk of business fraud? Virtual cards can have restrictions placed on them so that they can only be used to purchase a specific item or category of items. Attempts to use the numbers to purchase other items or to access cash will not be successful. They can be used to make purchases online and cannot be then used by thieves to access the accounts, to make purchases or to steal funds. If employees try to use the numbers to make purchases that have not been authorized, they also will be unsuccessful and the company will know about the attempts so that they can handle the matter appropriately. The cards can be used for single purchases or assigned to specific vendors. They may also be virtual procurement cards that are given to specific employees. Finally, larger companies may assign virtual ghost cards to departments within their companies so that the expenditures can be more easily reconciled. How can I make sure to find the best virtual card, what should I look for? If your business is searching for the best virtual payment card, you will want to look for an offer that provides you with an API that can be integrated with your company’s platform and workflow. It should also be one that offers you strong internal controls so that you can turn the cards on or off instantly by clicking a button. You should be able to restrict the cards to single purchases or to multiple purchases over a period of time that you set. Finally, it is best to choose cards that allow you to control the spending limits that are available on each card and to monitor the spending that occurs by logging into your own customized dashboard. Virtual payments have helped to simplify business and to protect companies from fraud. Bento for Business’s virtual payments solution is available for a free 60-day trial and comes with the protection afforded by FDIC insurance up to $250,000 and 256-bit SSL encryption technology. To learn more, call us at 866.220.8455 or signup for our free 60 day trial.